Professional ebook formatting, specializing in elegant ebooks for authors, publishers, agencies and companies. Since 2010. 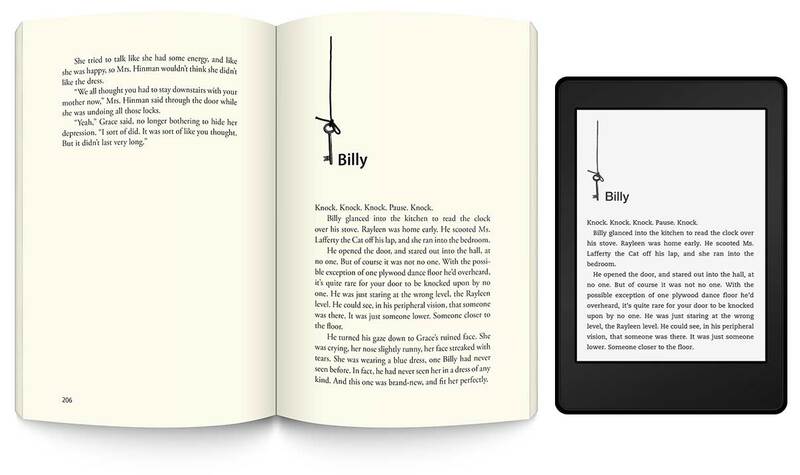 Here are some samples of our ebook and print-on-demand formatting. We specialize in producing the same design in both ebooks and paper interiors whenever possible. Click the image below to launch a slideshow. If you like what you see, contact us today to get started! Begin the next step in your self-publishing journey in under a minute by clicking the button below. and the Kindle Fire logo are trademarks of Amazon.com, Inc. or its affiliates.